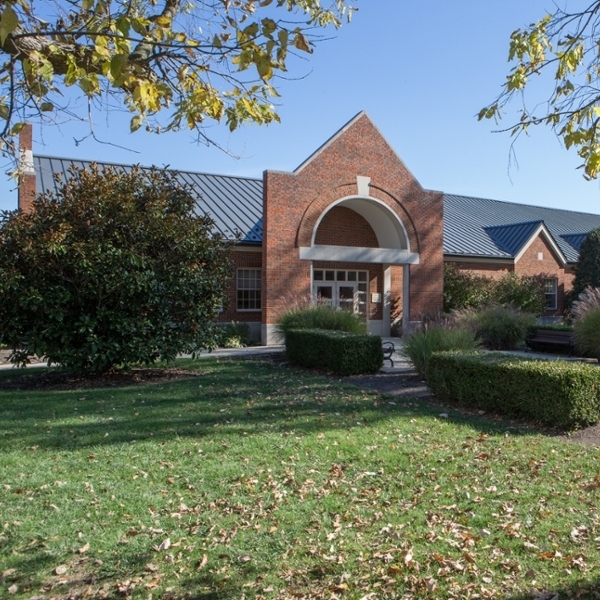 To schedule your first appointment with Student Health Services, call the clinic at 529-3000, option #1. 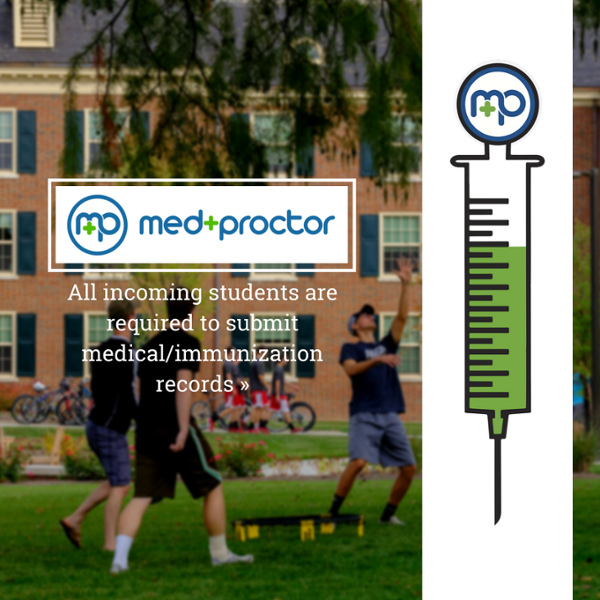 All incoming students at Miami University are required to provide evidence of being vaccinated for public health purposes. For information about the vaccination requirement, including which vaccines are required, visit Student Health Service Immunizations.